AFC Bournemouth’s purchase of Brentford defender Chris Mepham has triggered a chase for Cherries defender Tyrone Mings. 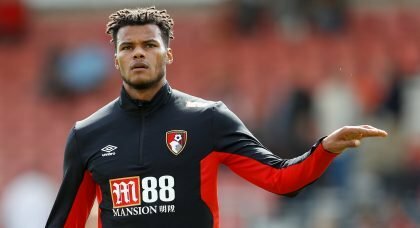 Half a dozen clubs in the Championship now believe that Tyrone Mings will be allowed to leave Dean Court during the January transfer window. Appears Bournemouth have had a £12m bid for Chris Mepham accepted. Could potentially allow … Continue reading Bournemouth man in demand, where will he end up?